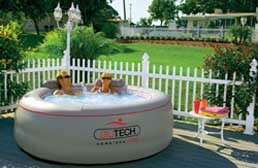 The Biotech Spa is a portable inflatable spa with many great features and a very affordable price. Note: Price does not include shipping. Product is boxed and will ship UPS Ground (115 lbs). Shipping will be included in the final checkout price. 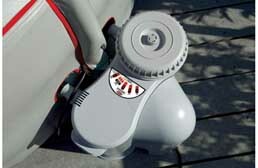 Shipment to locations outside the continental US will require a special shipping quote. 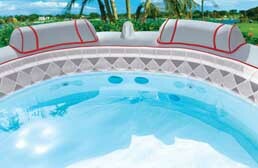 Please call 866-spa-pool for shipping quotes.